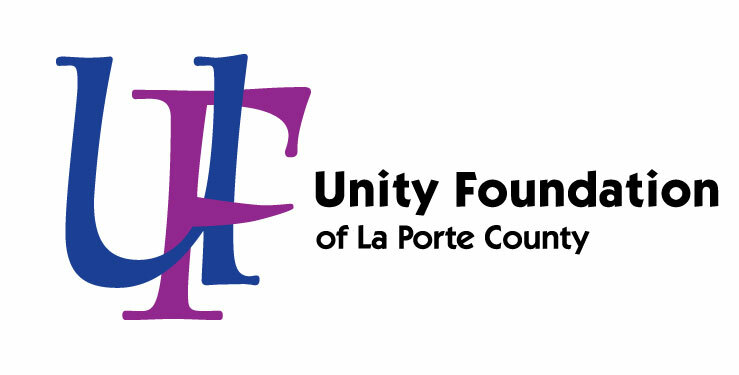 The Ray “ Shorty” Simpson Fund for Girls Scouts of Northern Indiana – Michiana was established in 2015 by caring board members. Join Shorty by investing in girls who change the world and give to the “Shorty” Simpson Fund. To Find Out More About The Girl Scouts of Northern Indiana- Michiana Click Here!